Are you looking for a career that’s in high demand, one with continuous technological advancements? Then training to be an HVAC Technician is a smart choice. 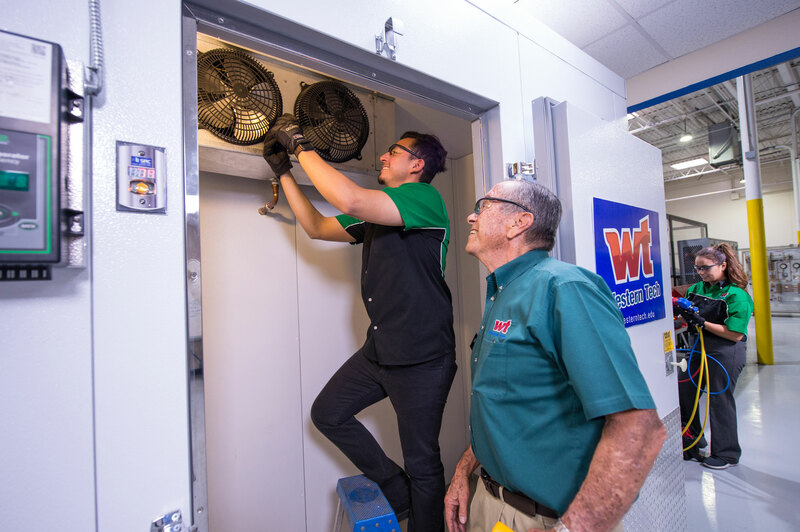 The Heating, Ventilation, Air Conditioning, and Refrigeration industry is slated to have 15 percent job growth through 2026. * These jobs cannot be outsourced or downsized and will only increase in demand! 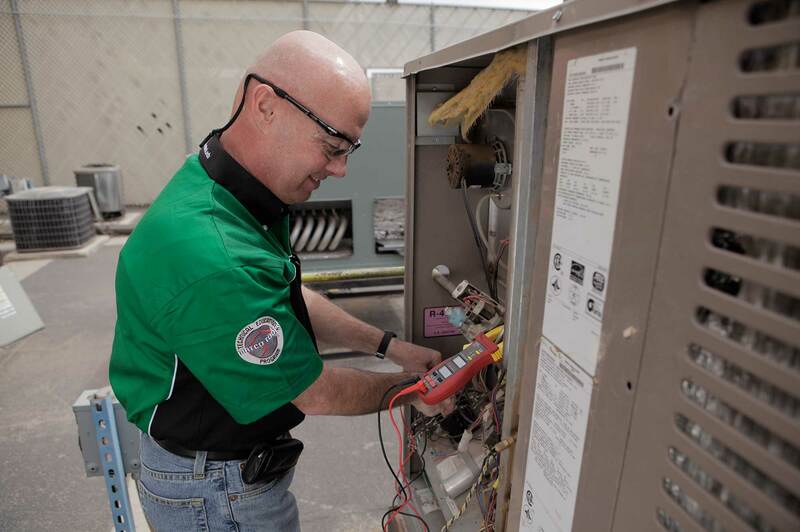 Rapid advances in technology are fueling the demand for trained technicians who can work on complex residential and commercial heating, air conditioning and refrigeration systems. 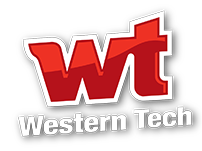 When you train at Western Tech, you’ll develop the skills to diagnose, repair and perform preventive maintenance on these systems. WORK OUTSIDE WITH A CAREER IN HVAC-R! Learn from the best. You’ll learn from experienced instructors who have worked out in the field. 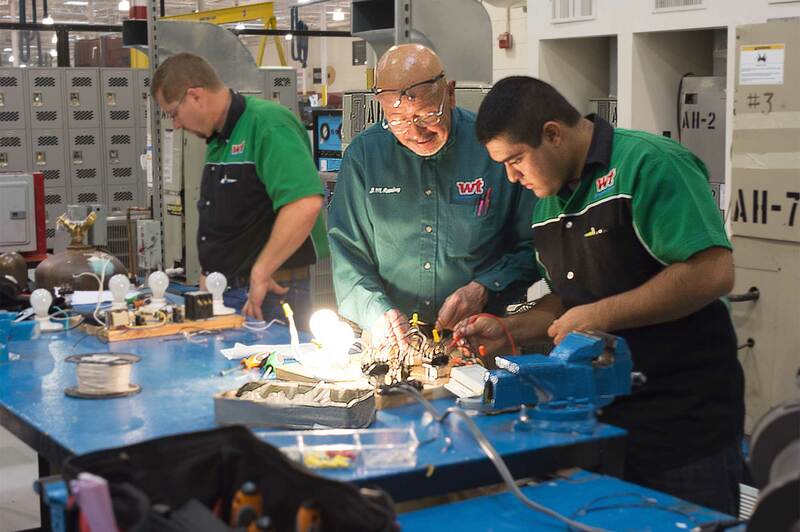 Our instructors have over 160 years of combined experience in the HVAC industry and 80 years of combined teaching experience. Spacious training facilities. 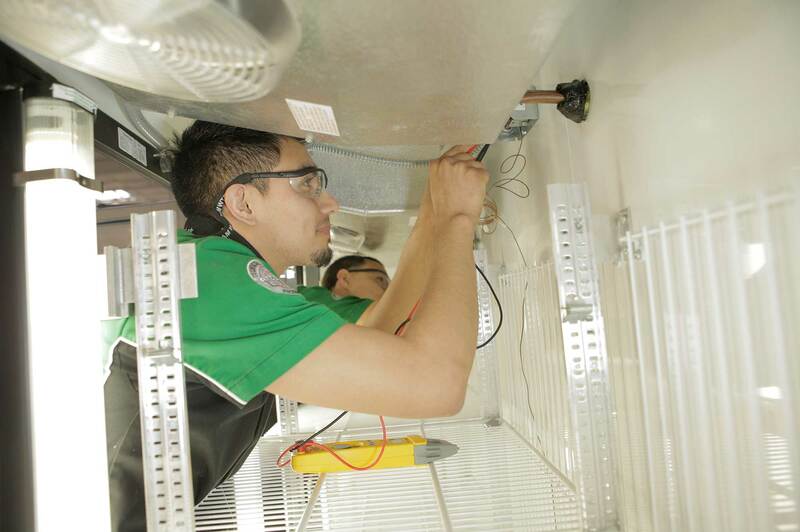 Our HVAC & Refrigeration Lab has 14,600 square-feet of space with state-of-the-art equipment, including all the major name-brand residential air conditioning, commercial air conditioning, and commercial refrigeration equipment, so you graduate with the skills and industry certifications today’s employers are looking for. Flexible schedules. We know life can be hectic and that is why we offer three flexible schedules to choose from. Attend classes around what works best for you and choose from day, afternoon or evening classes. For day, afternoon and evening classes, you can complete your training in just 20 months! Tool kit. Our program positions you to be a step above your competition by providing you with a quality tool kit that includes your basic hand tools, industry-specific electrical testing equipment and professional-grade refrigeration gauges. These tools will boost you into your new career! HVAC Excellence Employment Ready Electrical Certification. Internship Opportunities: Before you graduate, the time will come for you to put the skills you learned in the classroom and apply them in a Real World setting! As an Intern, you will have the opportunity to work hands on in a professional environment, network with other professionals in your field, explore different careers, and build your resume. You will have a dedicated Internship Coordinator that will personally work with you and many of our industry partners to provide you the exposure and experience you need to get ready for the Real World.  Additional Program Details can be found on our disclosures page.